Don’t we all love styling our hair in different ways. The hair speaks for your outfit so you need to get it right. The wrong hair-do can always mess up your look over all. We love a lot of styles but our favourite has got to be the French look. 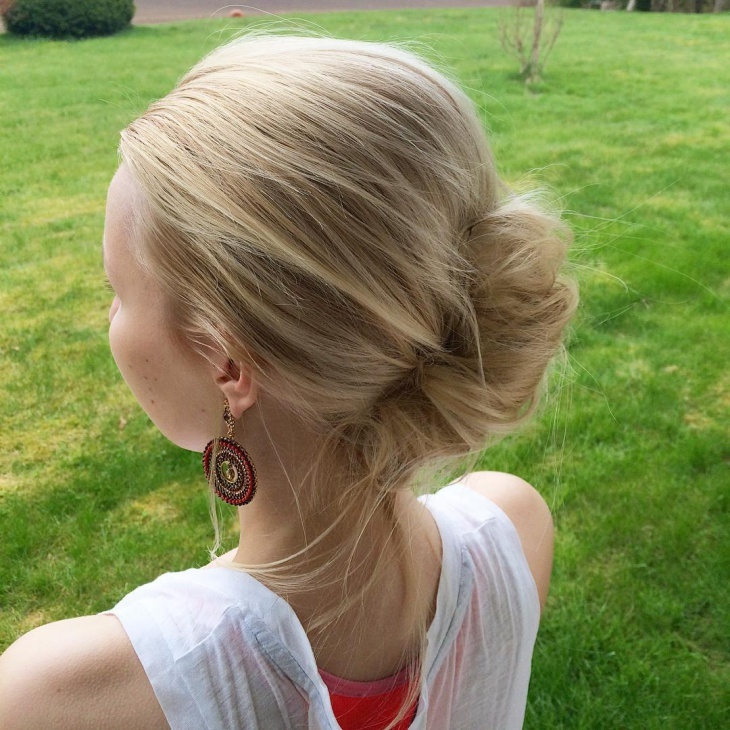 The neat and clean French hair do’s hit out top list and here are 10 beautiful hair do’s that we absolutely loved. The puffy front and back look makes the beautiful Katy Perry stand out. 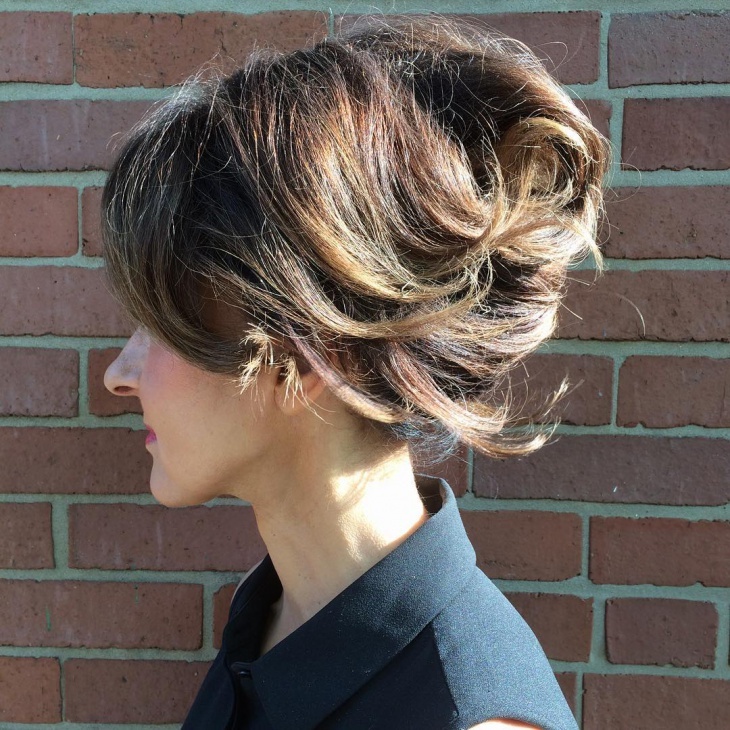 Her French bun gives her a retro and very neat look. 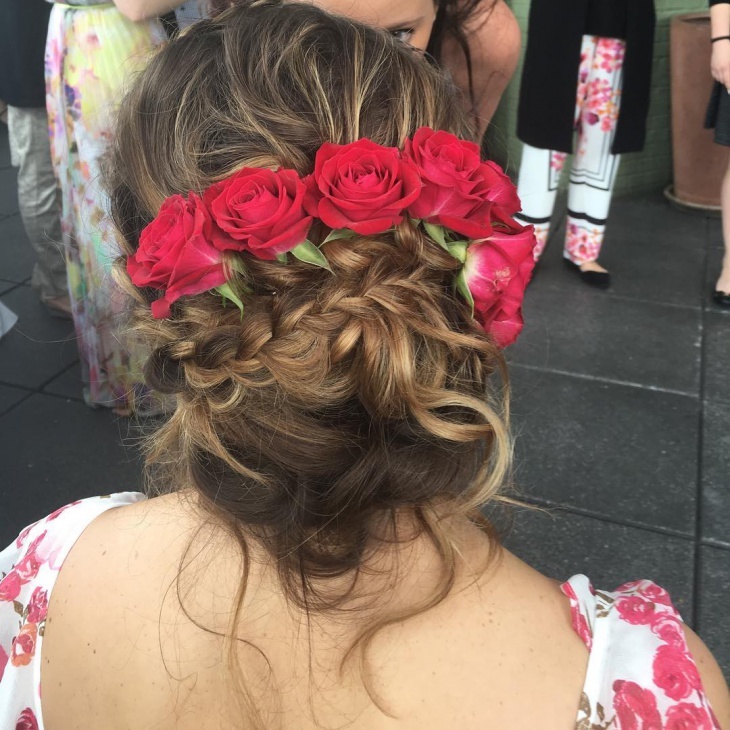 This hair do is recommended when you wear a dress or when you go for a daytime event. 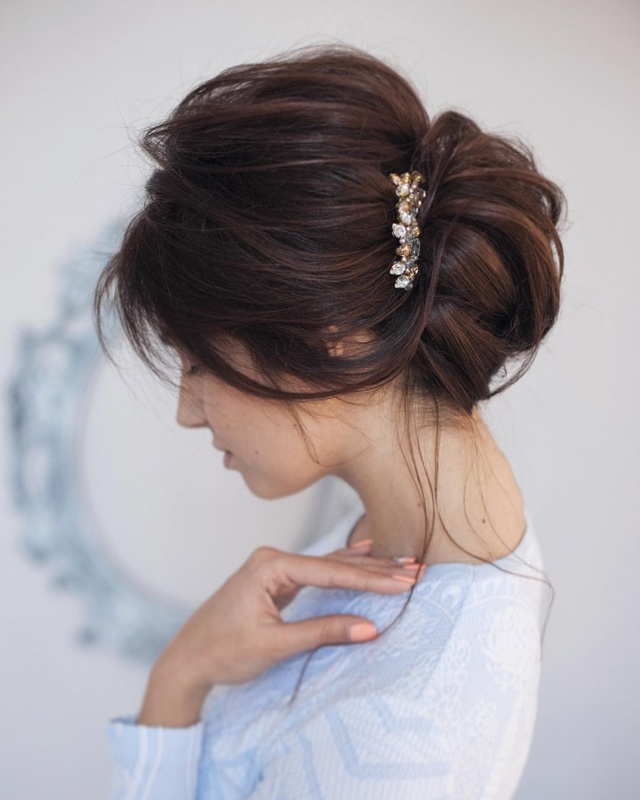 The gorgeous Emma Watson would look good in any hair do but this simple hair up do has got to be the best. 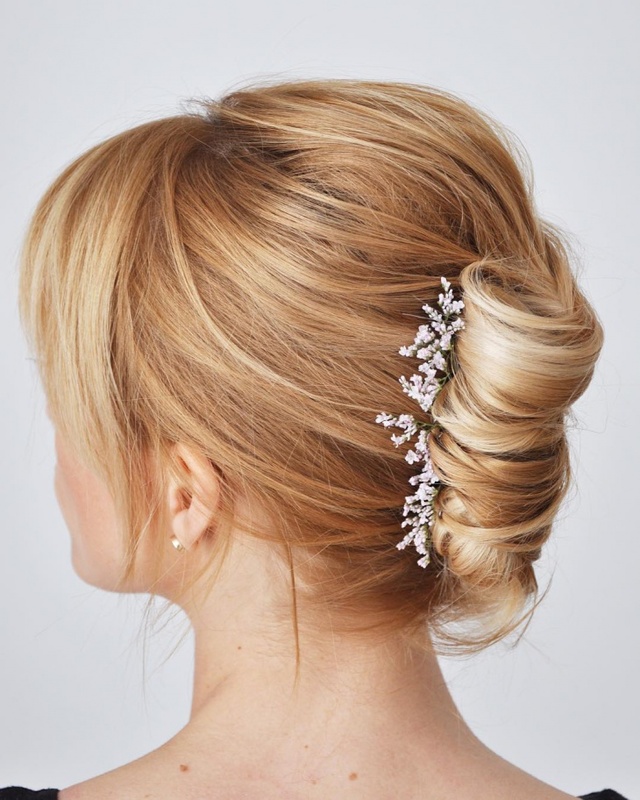 Tie all your hair back into a simple bun and your good to go for any event and look stunning as Emma Watson. Push all your hair to one side and stuff it right into a bun, that’s exactly how I would describe Julianne Hough’s hair do. Want to go looking different at work? 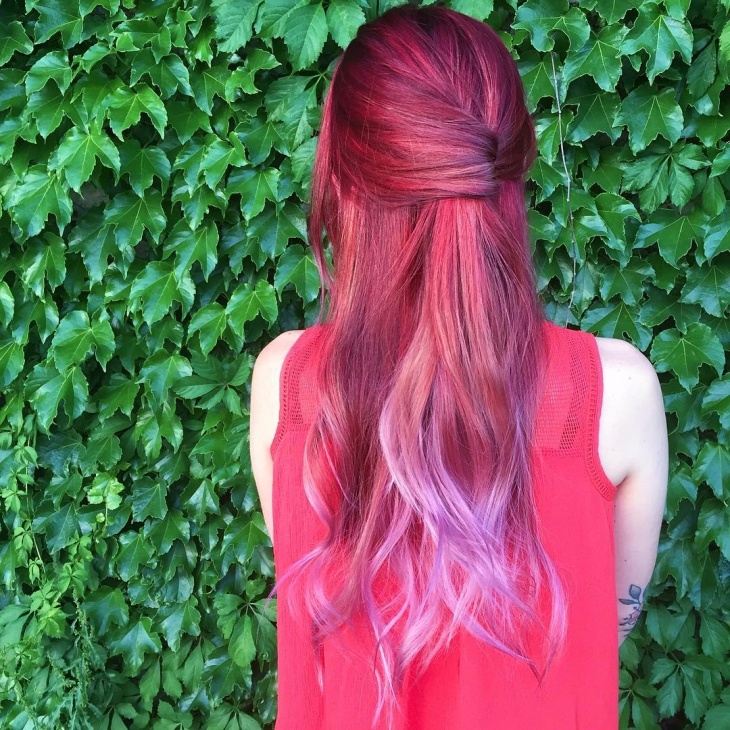 Your outfit is standing out, but maybe your hair should too. This look is vibrant and you will have all eyes on you at work today. When ever has messy hair not looked good? Mess hair has and will always be in fashion. Have you deliberately ever walked outside your house will the hair you just woke up in? Well, Nikki Reed just managed to put all her hair back with two strings dangling on her face. Doesn’t it look messy but yet classy? Ah, don’t sweat it with keeping it very neat. You have got to make it look a little messy for it to stand out. 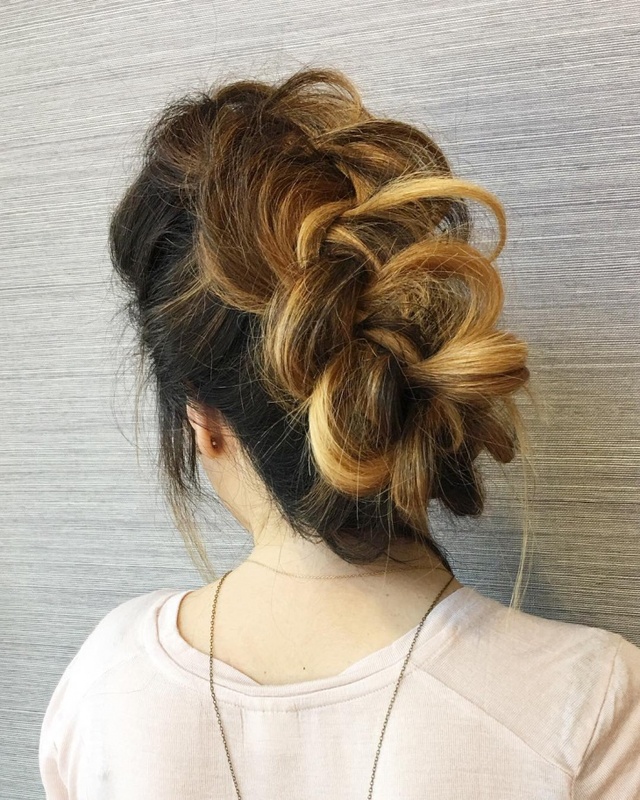 Gather all your hair and tie it in a high bun. Leave a few loose strings and give yourself that perfect look. 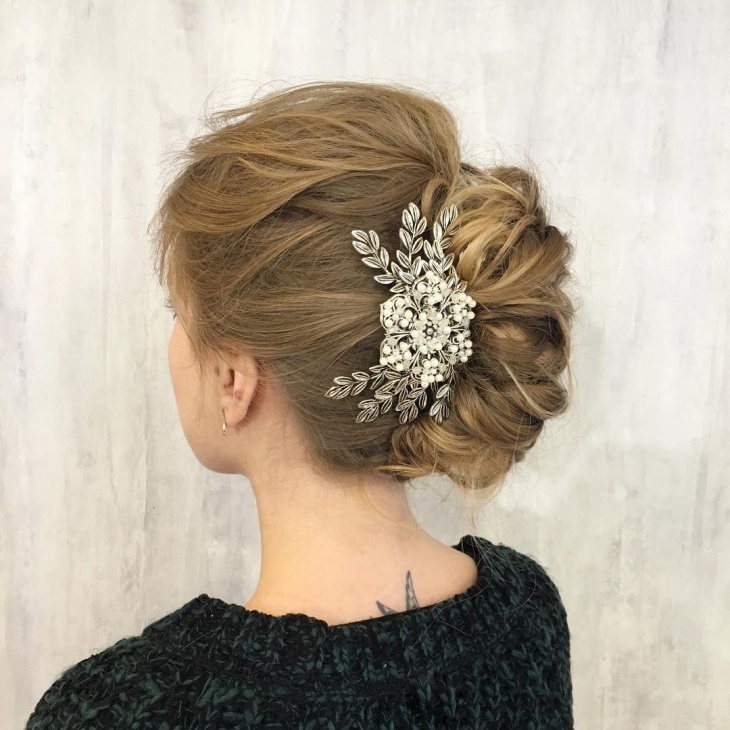 Going out for a party and want to look elegant, this has got to be the perfect look for you. 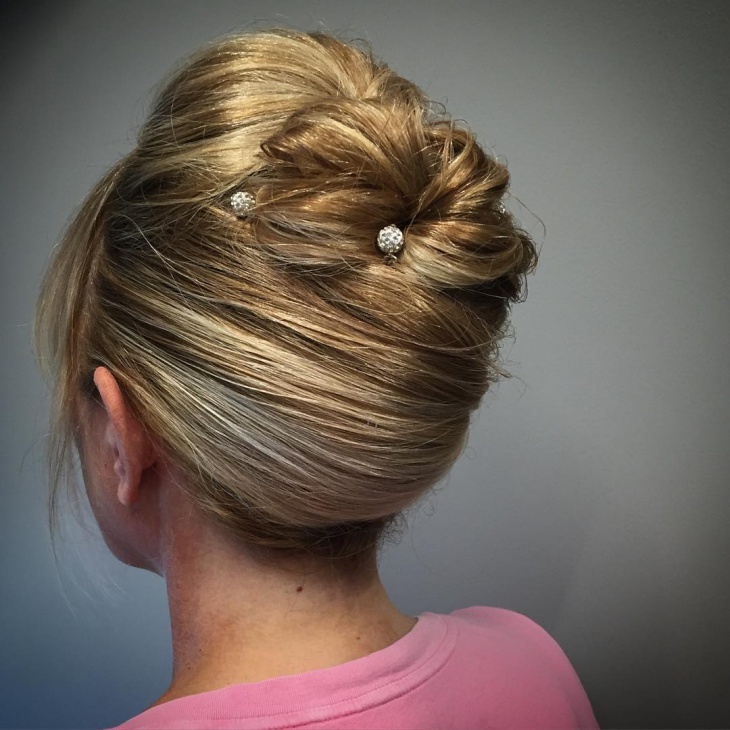 Push that hair into a high bun and comb it neatly on the side in front. The dangling hair just makes it look chic. Most of the French hair dos have been there since ages. Our mothers have probably carried this about and looked fantastic and guess what this is still in fashion and would look good even with your perfectly fitted jeans. Who says Mohawk is only for the boys. Demi Lovato managed to carry it out perfectly with her amazing long hair. This is the perfect messy and stylish look. All eyes are definitely going to be on you. 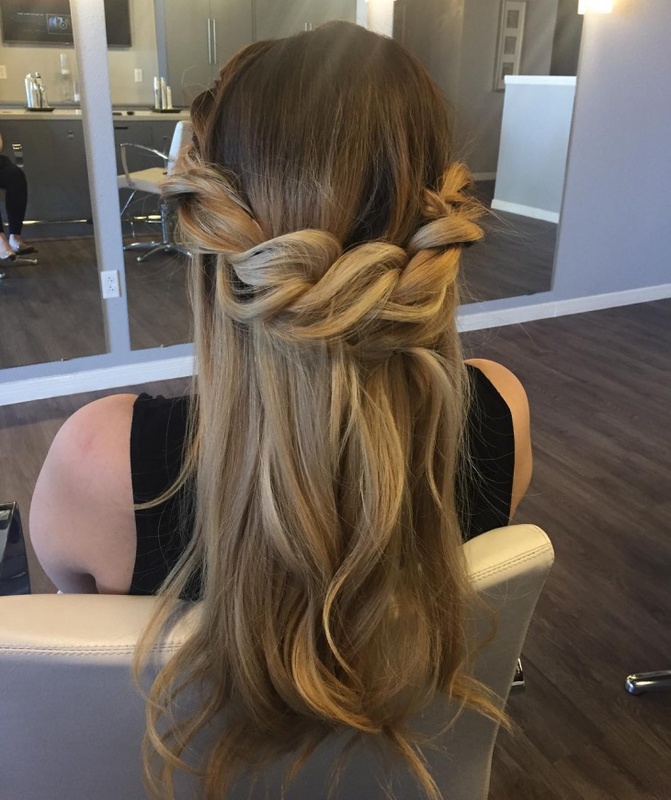 If you have long hair and love leaving it, this look is plain, simple and easy to do. 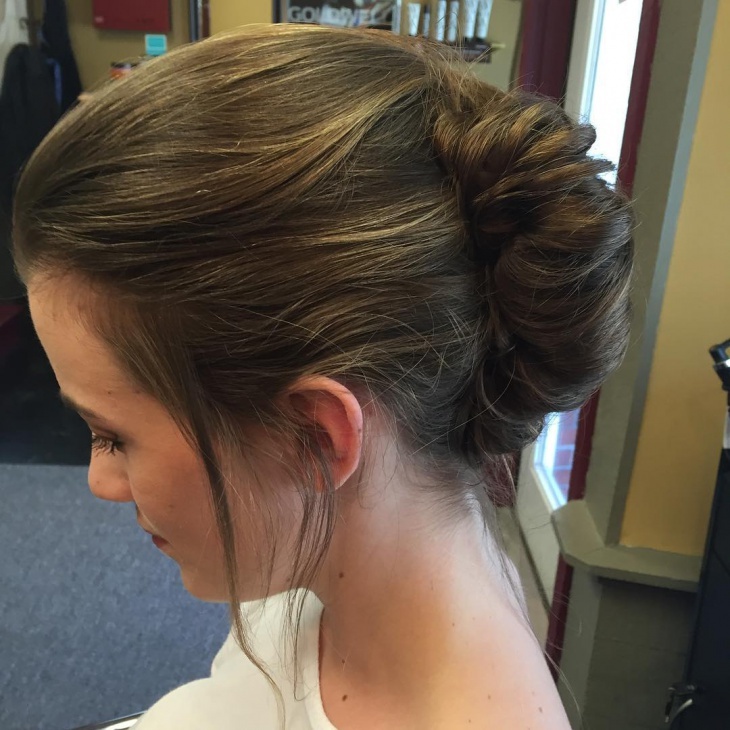 This is a French twisty pony where it would go with anything you wear, mostly your long gowns and pretty dresses. Well, these are definitely our favourites and we are going to try them for sure. 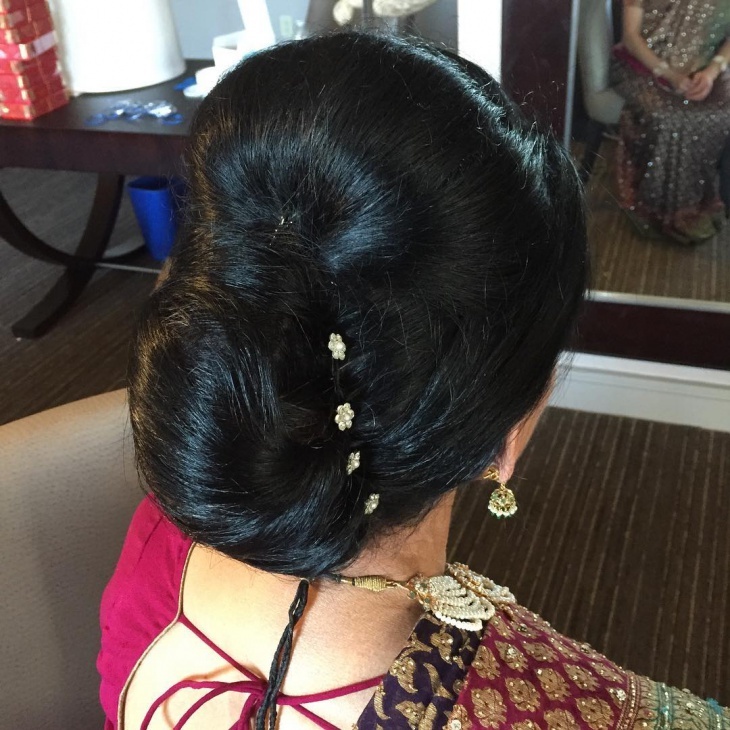 This time have a hair do planned for every event.